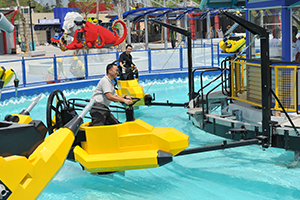 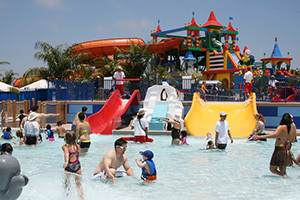 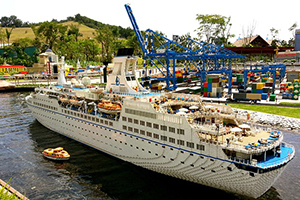 It is a family holiday destination with more than 70 hands-on rides, slides, shows and attractions. 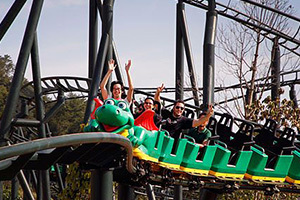 - You will received two email. 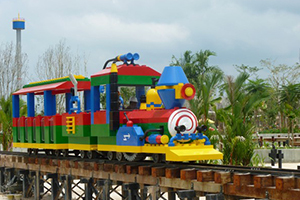 One is the email confirmation, another is the actual voucher. 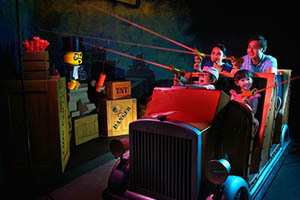 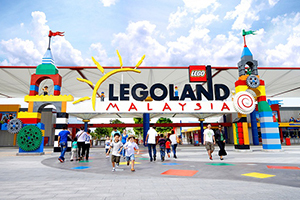 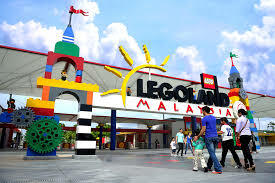 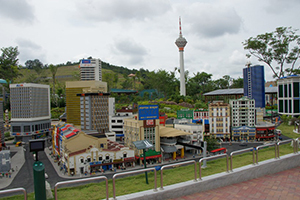 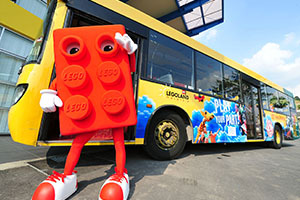 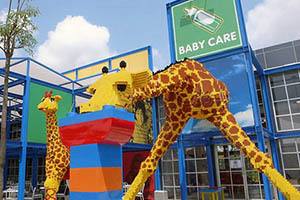 - Please present the redemption voucher at LEGOLAND MALAYSIA ticket Counter in exchange for your admission ticket.